Your event is unique. Your check-in and badges should be too. We know that every event is different, and that’s why we’ve created check-in and badging solutions that can be customized and branded for your specific needs. With check-in hardware and integrated software solutions - you can craft unique badges and experiences that delight attendees. 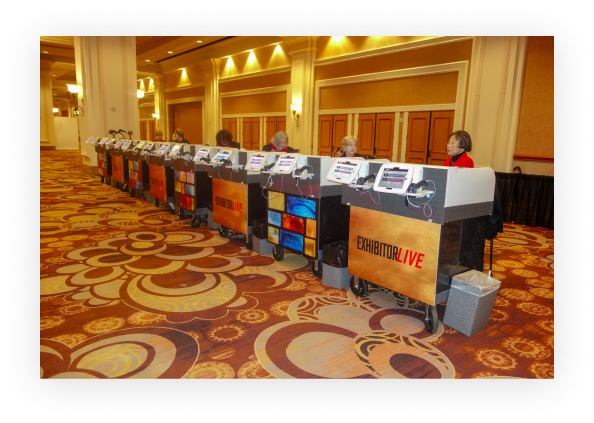 Eliminate long lines and wait times at your event’s check-in area with our mobile check-in carts. These carts can be setup anywhere from airports to hotel lobbys, allowing your attendees to get checked-in and retrieve their badges right away. Cut down long lines and wait times at your registration area by giving attendees the option to check themselves in at designated self-serve stations. 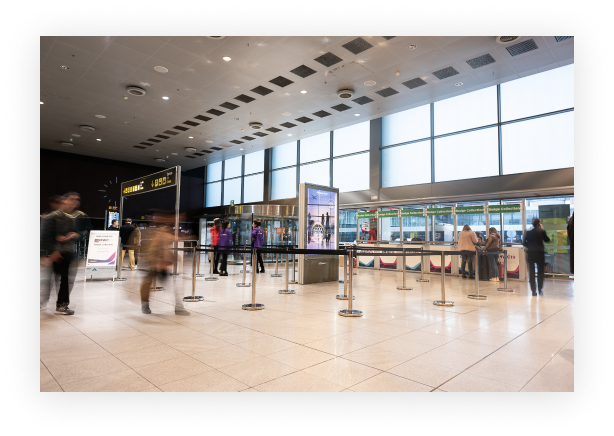 Equipped with QR codes and scanners, these stations allow attendees to check-in and get their badge without having to speak with an attendant. Our check-in solution integrates seamlessly into our registration system to ensure that attendee information can be easily updated and changed. 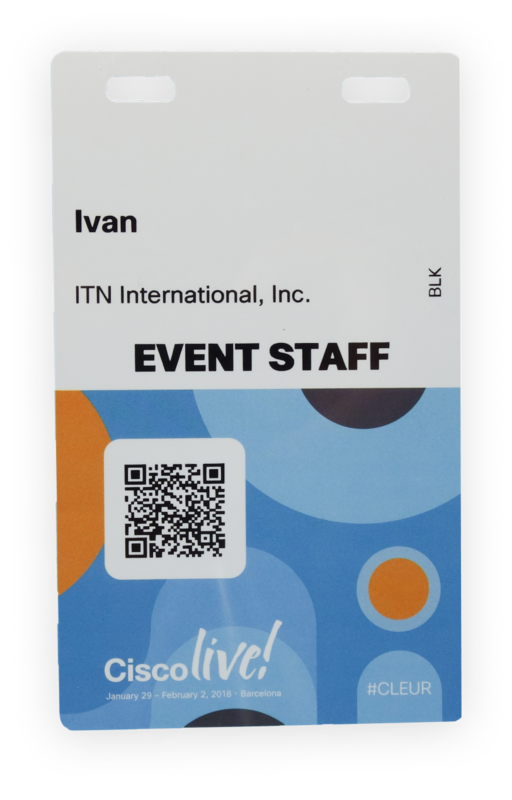 Using our printer management cloud application, we can alter information on-demand to ensure that each attendee receives an accurate badge.